This is the request we get most often. “Custom kitchen”…. It is a term that is used widely across the kitchen design industry. 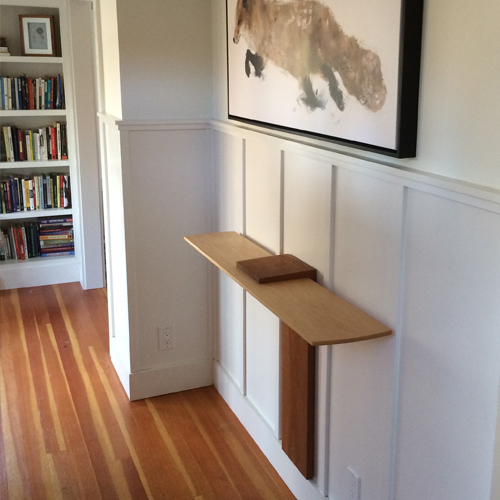 At Duet Fine Wood Work, we build kitchens from the bottom up. This means we are not restricted by a list of standard size cabinets mass produced in a factory somewhere. 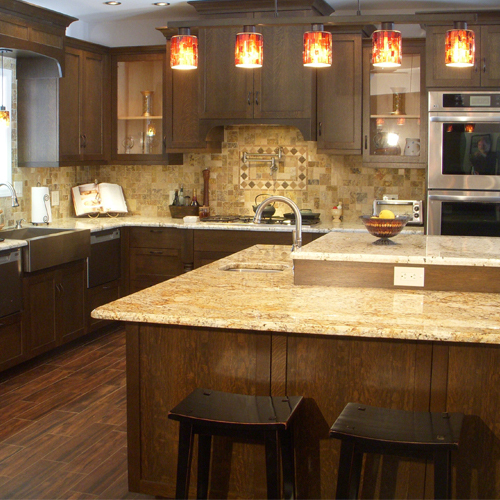 Building the cabinets sized just for your space allows for an excellent design and maximum efficiency. We work a great deal with interior designers and architects. They have a vision or design and need someone with the ability refine the details and execute the plan. But working directly with the homeowners is where the process becomes interesting. Sitting with the client and making the process more of a collaborative effort gets everyone involved. At Duet, we use a computer program that allows the client to see the design in 3D making it easy for the homeowner to visualize what their new kitchen will look like. We have clients who come to us with a space they want to utilize, but don’t know where to start. We think outside the box to craft unique solutions that fit the space while at the same time look like they just belong there. It is imperative you blend a built-in to its surroundings. 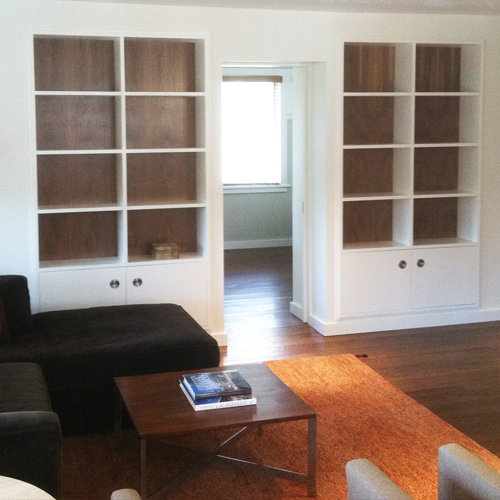 From simple bookcase, wall units and home offices, when they are built-in they change the use and the look of any room. David started in the woodworking business creating furniture. This is where his creative side really starts to show. It could be a special piece of furniture to welcome visitors to your home or something that serves a more functional use. Go wild, if you can dream it we can build it. This type of project can be the most fun and rewarding. With your ideas and our ability to make them come to life that dream on yours can come to life.